The PERFECT scrap buster! 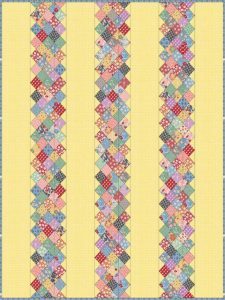 Make a traditional quilt with NON TRADITIONAL PIECING! Complete this Scrappy Quilt with NO strip piecing! Amazing 2″ Finished Squares. Enjoy perfect corners and stable, flat blocks every time. 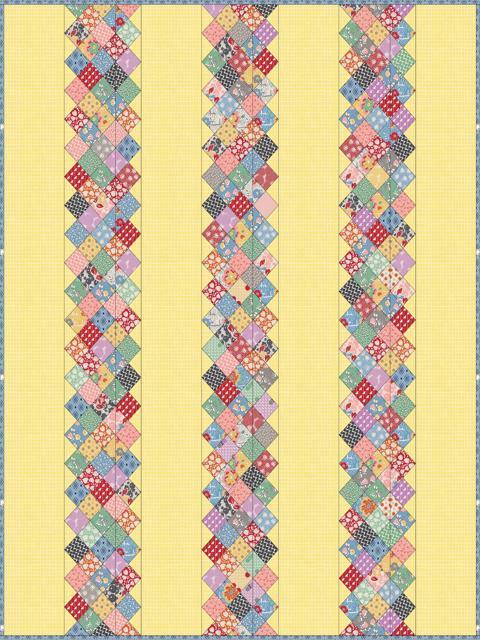 Use Tensisters Easy Piecing Grid foundation to make your heirloom. You can easily make this larger.